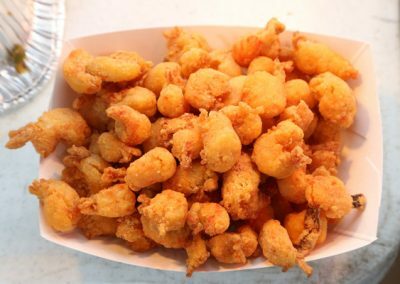 Come get your Eat On! 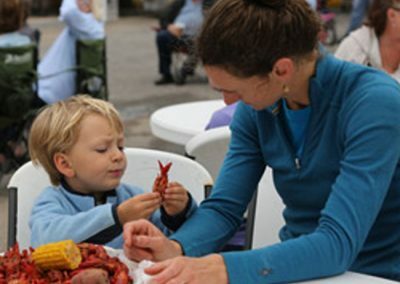 Let’s face it: There’s nothing better than boiled crawfish for a perfect spring day in New Orleans. 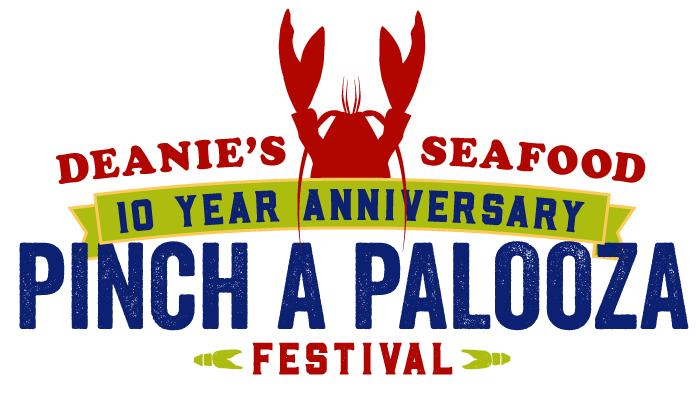 Served with Deanie’s signature seasoning mix, corn and potatoes, boiled crawfish is definitely the headliner at Pinch A Palooza. 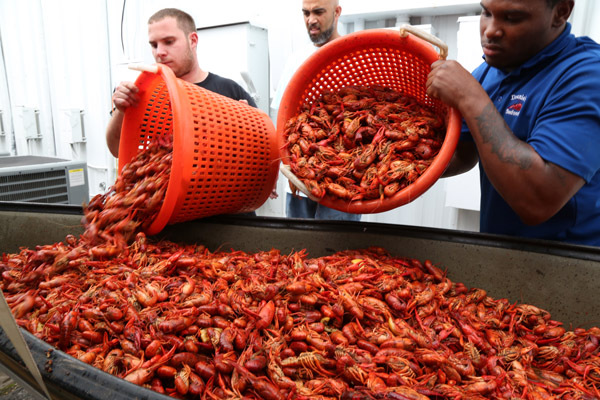 Deanie’s Seafood boils up more than 5,000 lbs. 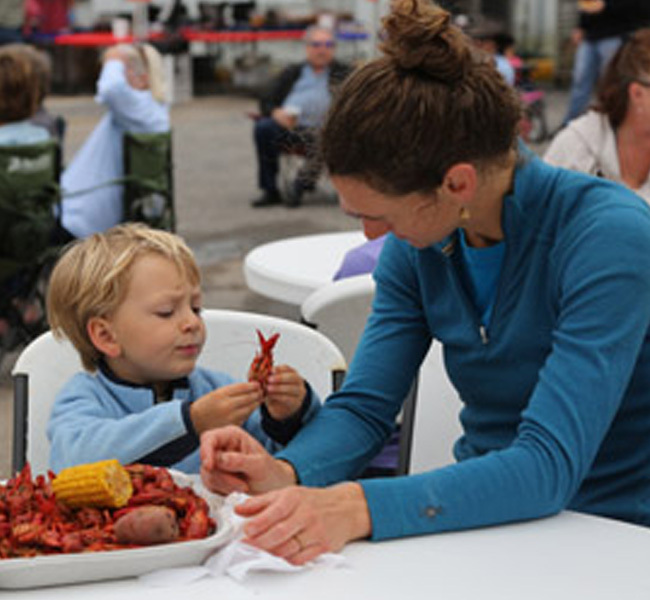 of boiled Louisiana crawfish for Pinch A Palooza Fest-goers to get their fix. 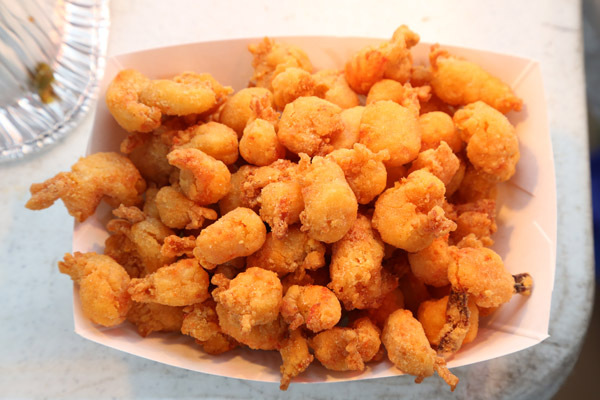 And you know it’s going to be good: Deanie’s ranks as “Best Place for Boiled Crawfish” in New Orleans Magazine and “Best Place for Boiled Seafood” in Gambit Weekly and Where Y’at Magazine. 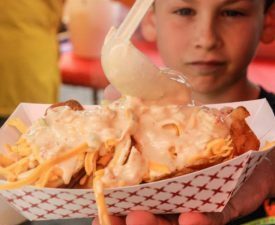 For those looking for something that requires a little less dexterity, each year we serve dishes like crawfish étoufée, crawfish nachos, a crawfish queso over nachos topped with cheddar cheese and jalapenos, crawfish balls, fried crawfish tails, crawfish bisque over rice, and crawfish bread. 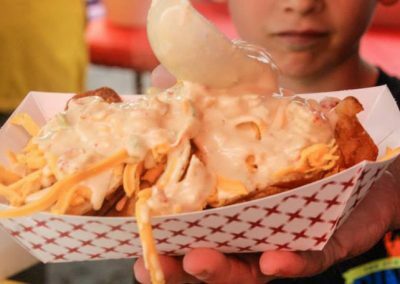 We’ll also be grilling up hamburgers and hotdogs with fries for the non-seafood eaters. 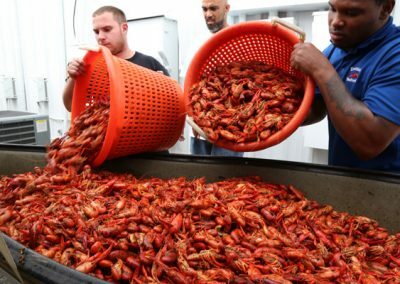 To wash down all that spicy crawfish, we’ll have a variety of beers on draft, specialty cocktails, ice cold sodas and water. Cool Fruit Sensations will be on site serving refreshing non-alcoholic juice drinks.